The church lounge is a medium sized relaxed and comfortable space. The versatility of this area means it can be set up for meetings and conferences, but also allows for a more relaxed dinner or buffet style layout (please speak to the office about use of tables and chairs). Toilets are available off of the church lounge, and include a disabled toilet and baby changing facilities. 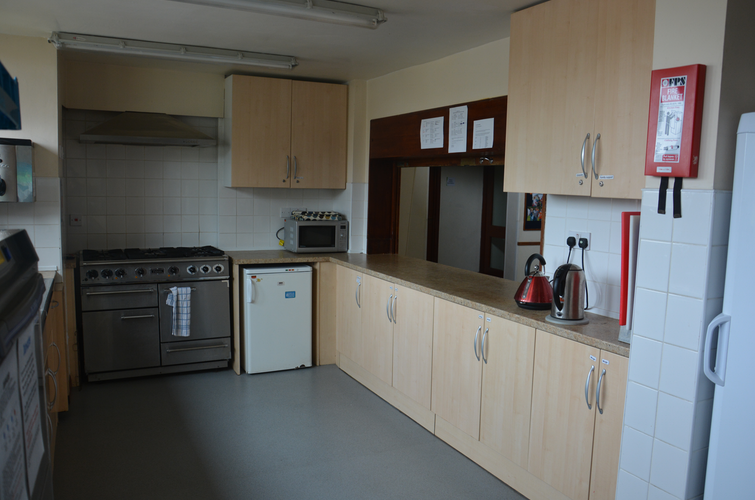 The lounge is connected to a fully equipped kitchen with a large serving hatch, making it a great venue for a catered event.